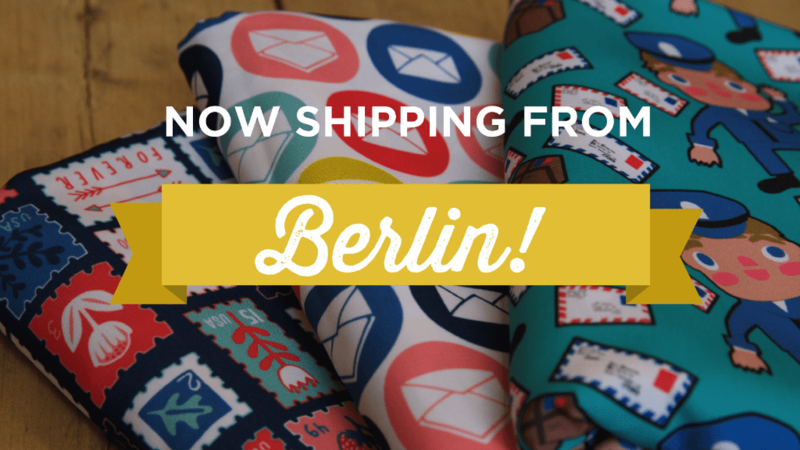 Get excited–Spoonflower is officially shipping from Berlin!! If you’re based in Europe, Africa, Asia or the Middle East and have placed an order over the past few days on our website, you may have noticed a few changes to your cart. This is the first step in internationalizing the Spoonflower website to make it more user friendly for our global community. Over the next few months we’ll continue to release more features, like the option to use the site in multiple languages and currencies. To access the new cart and have your orders processed through our German factory, you don’t do anything differently. 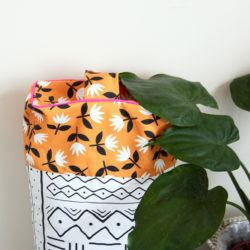 Simply add fabric, wallpaper or gift wrap to your cart. Select your country from the drop down menu in the bottom right of the cart in the “Delivery Options, Promo Codes and Credits” section. Then click “Continue to Checkout.” At the moment, this service is only available to those checking out with a credit card and PayPal. We plan to rollout more payment options in the future. If you’re accessing the site from Europe, you’ll be redirected to a new cart. You’ll notice the price is still in US dollars, but VAT, or tax from your country, is now included. Paying VAT upfront allows your order to skip customs and saves you from a long trip out to the customs office. Here, just enter your shipping address and payment information and you’re all set! The rest will take place on our end. We’ll process your order through our Berlin factory and you’ll receive your order a lot faster without the chance of customs charges! With this change comes a restructuring of shipping costs. Customers in various European countries will now receive lower shipping fees. Find a full list of countries and the shipping cost group that applies here. Community members based in the US, Canada and Australia will see no changes to shipping costs. If you have any questions, please don’t hesitate to reach out to our customer service team by emailing help@spoonflower.com. I’m so happy that it is true now! So so happy!! Exciting news! 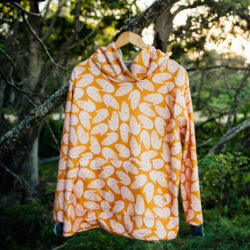 Going to add more designs to my shop and order ’em in a few days! Thank You!!! Would it be ok if I announce this news on my blog? Yay! Yes, please do share the message far and wide! Hooray! We’re excited too, Giusy! Thanks for all your patience– we’re so happy, too! Are there any plans to do rush orders from the Berlin site? I notice if you select rush options you don’t get redirected to the international shipping page. Does this mean we can’t check out using PayPal? Can you also clarify what is meant by VAT being added. I’m in the EU, so there should be no VAT or customs charges anyway. I am SO chuffed you’re up and running from Europe now. Ordering from the US when you’re in the UK is a big giant pain in the backside, thanks to the lovely folks at customs ;). 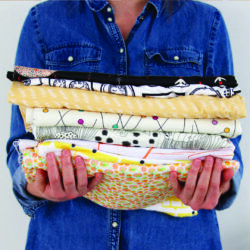 Three cheers for Spoonflower International! Yes I’ve been wondering the too. There are plans to enable rush orders for our international cart, but they’re still in the works! Stay tuned, we’ll update you as soon as we’re ready to launch that feature. Thanks for reaching out! At this time the international cart does not support PayPal. Apologies for any inconvenience this may cause! 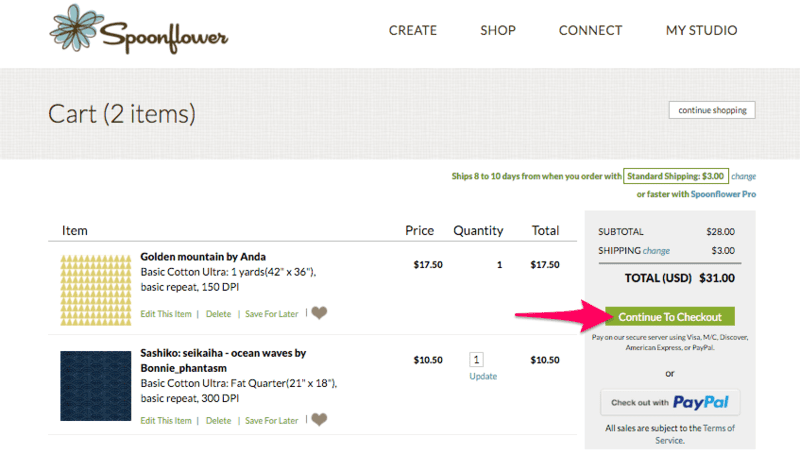 For questions specific to how VAT is being added, please reach out to our Customer Service team at help@spoonflower.com. I just placed an order from the united Kingdom but paid via paypal, does this mean my order will be shipped from the USA? Yes, I think I did this too! I was hoping my swatches would arrive quicker but I efinitely checked out with Paypal… so does this mean I inadvertently ordered from the US? I think this needs to be much much clearer on the shopping cart page. This is brilliant news! Did I miss an email about it? Hi this is such a good news!!! 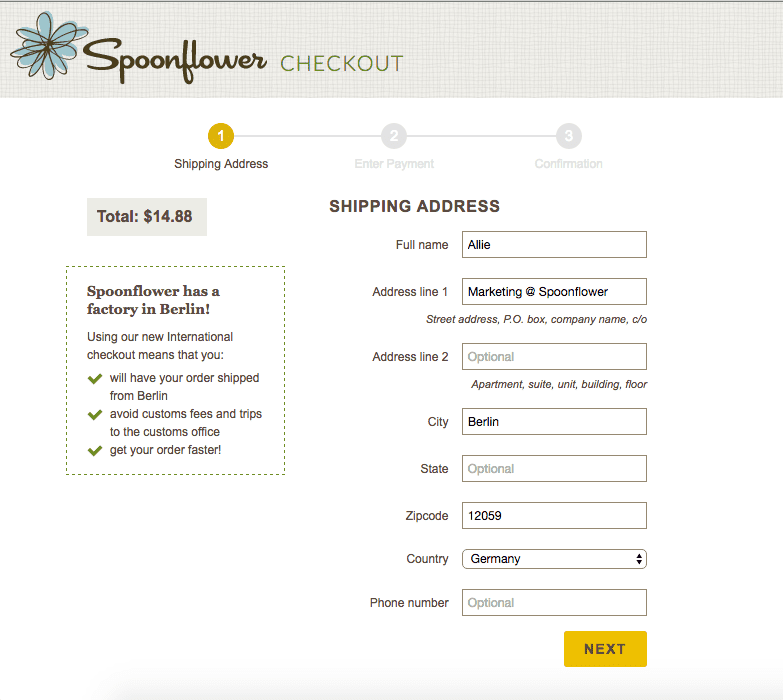 how about if the payment is made with spoondollars? I agree! I have just been landed with a customs bill for £11.26 on 1 measly yard of fabric! It was not clear on the checkout that my order was coming from the US. 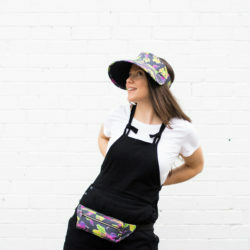 Not a very happy bunny with Spoonflower and too nervous to place another order. You really need to flag up in BIG letters on shopping cart about Paypal orders only coming from the US. This is great! International shipping companies are more and more improving.